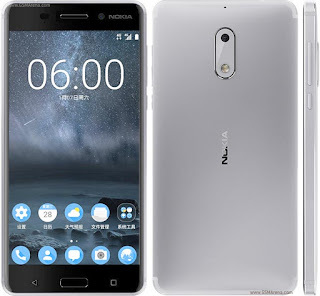 Nokia 6 Offical Firmware/Flash file Download Free. Now nokia brands update new android smart phone.Nokia brand update 4 model now market.like nokia 3,nokia 5,nokia 6 & nokia 8. Next time update nokia many models add.Nokia update now mtk chipset & Qualcomm phones.Nokia 6 is qualcomm phone. How To Flash Nokia 6 . 1# Download Nokia 6 Firmware. 2# Download OST LA v6.0.4 Tool. 3# Download Qualcomm Usb Driver. 4# Unzip All Download Files. 5# Open OST LA v6.0.4 Tool. 8# Connect Your Phone Click Volume down & Up Buttion . 10# After Complite Flashing Removed Usb Cable.